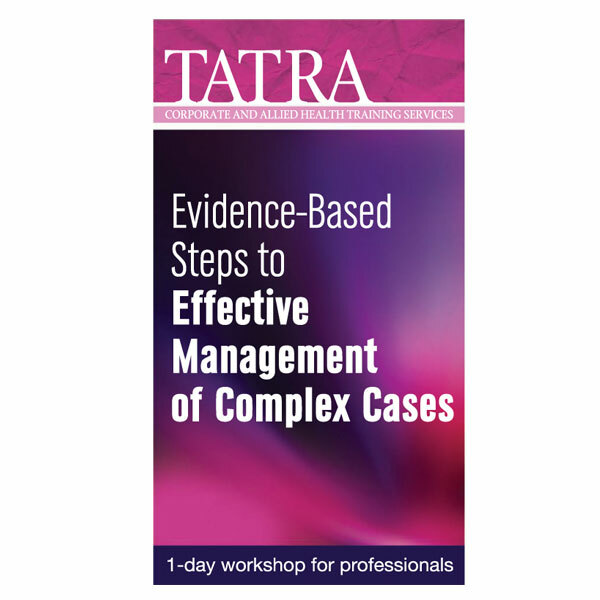 This high energy seminar focuses on discussing a simple and comprehensive system for assessing clinically complex client populations, such as clients with history of trauma, abuse/trauma perpetrators, personality disordered clients, substance abusers and behaviour disordered clients. 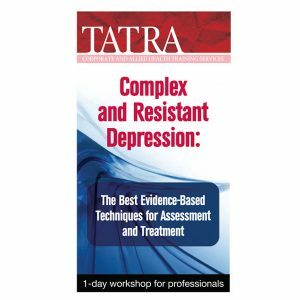 Utilize simple, comprehensive tools to quickly assess problem dynamics, enhance treatment plans, use proven interventions for responding to clients and move the therapeutic interaction toward positive change. 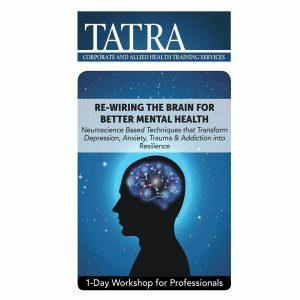 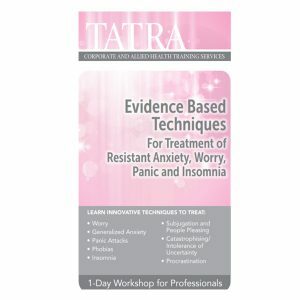 Derived from Acceptance and Commitment Therapy, mindfulness and the latest techniques from our new understanding of neuroscience, you will discover and implement an effective system for understanding these difficult “tug of war” interactions with your most difficult clients. 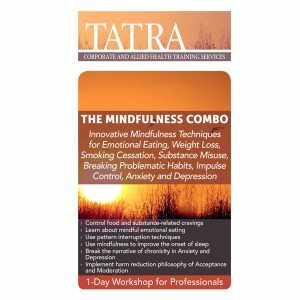 Through the use of compelling case examples, video clips and practice of skills, you will be able to apply the skills from this seminar immediately to most clinically challenging situations.